Full-house Swiss premiere in Zurich at beautiful Arthouse Kinos Zürich. Thank you to all who made it possible, and to all who attended. Special thanks to Lama Ole, who also participated in the Q&A session after the screening. 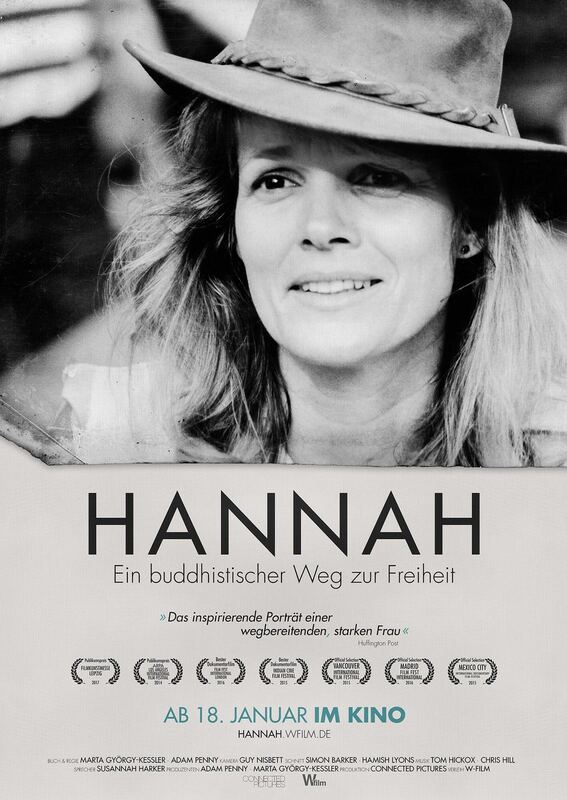 We are very happy to announce the premiere of HANNAH in Switzerland, today in Zurich! Q+a with Lama Ole and Marta Gyorgy Kessler. See you there! 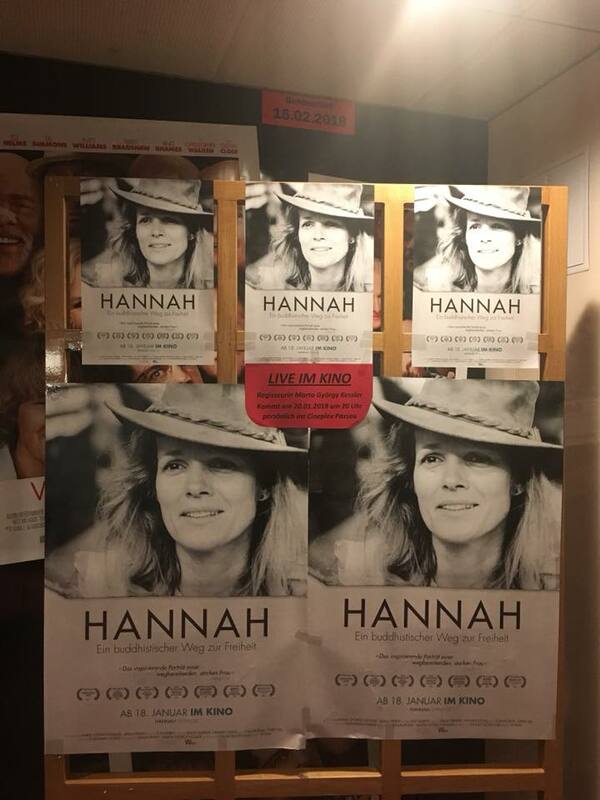 We had a lovely celebration of Hannah’s birthday on 17 April, with a screening in Copenhagen. Thank you to all who came and made it possible. Hannah is no. 17 on the German cinema chart, after 1 day in cinemas! By today about 7500 people saw the film in Germany. 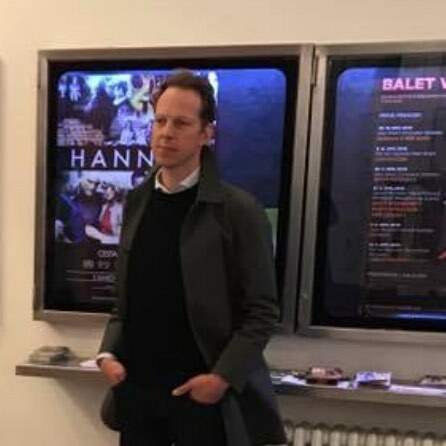 If the screenings are booked out in the first week, the cinemas will keep the the film on their program. Please recomend the film to your friends in Germany, and go to the cinema. Great interview with Lama Ole, in the Hauptstadtradio building, on Radio WDR 3. The interview is in German. 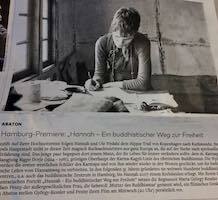 Hannah in Die Welt, a German newspaper article about the Hamburg premiere. We had an amazing German premiere in Berlin where we played to a full house. Thank you to everyone who helped to make it possible! 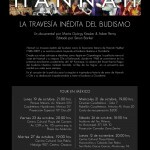 “Hannah’s way to happiness: a documentary that shows how Buddhism came to the West”. 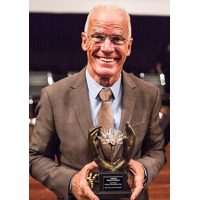 Many thanks to ttt - titel thesen temperamente for the magnificent introduction and to Brigitte Kleine for the thoughtful interview. The feature will be broadcasted on Sunday 7th January, 23:35. Bad Fussing, Nuremberg, Passau, Regensburg & Türkhiem - we are looking forward to seeing you at the movies! Coverage of the film in Czech Republic on National TV! Thanks to all the friends who made it possible! 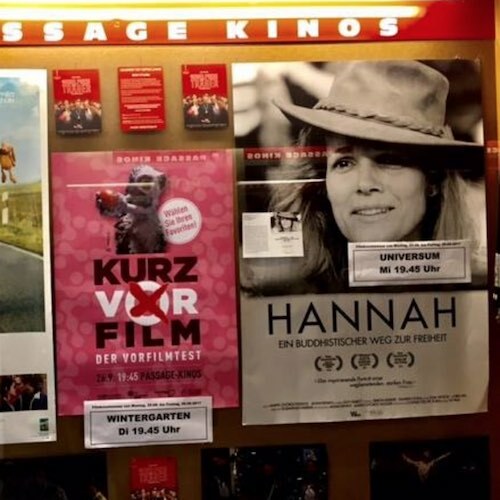 HANNAH won the Audience Award of Film Kunst Messe Leipzig 2017! Thank you all who came and supported! 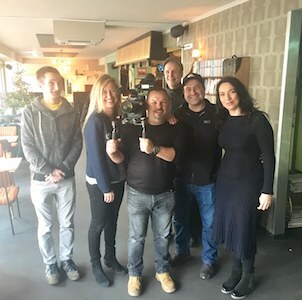 Interviews with Chezch’s second largest newspaper, with national TV station Česká Televize and the sons screening at OKO cinema! 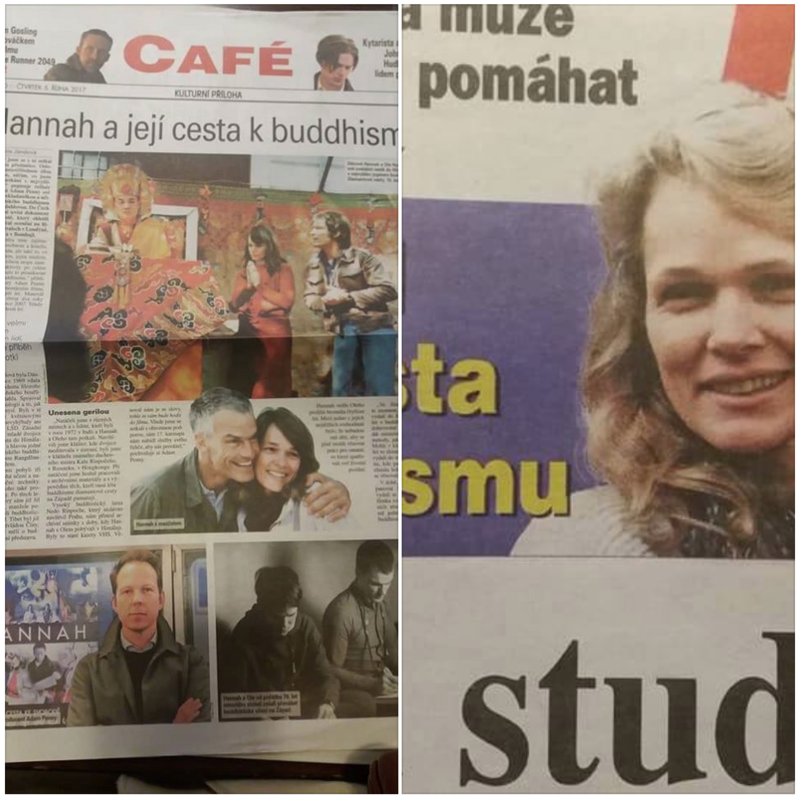 HANNAH on the front cover of today’s national newspaper in Czech Republic! 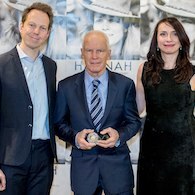 Hannah premiere in Prague last Thursday! Thank you so much to all who came and made it possible! It was a very special couple of days! We are very happy to announce our premiere in Prague, the Czech Republic, with further screenings on the 14 & 15 September. See you in beautiful Prague! Thank you to all who made it possible and came to our biggest premiere so far, at “Каро 11 Октябрь” cinema in Moscow, with a full house audience of 1000! HANNAH goes to Russia! We are very glad to announce the upcoming premiers and screenings in several different Russian cities. For details about dates and places, see below. 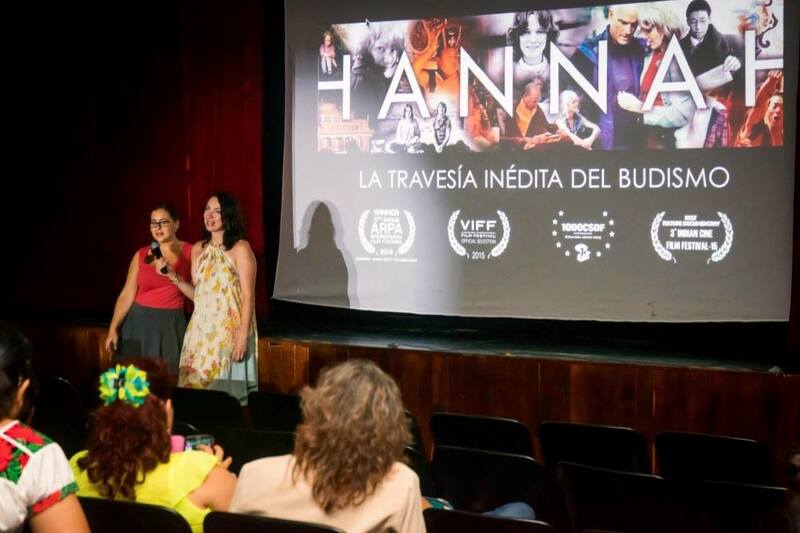 Thank you Shanti Screenings for bringing the film to a country which Hannah visited many times. See you in Russia soon! Article about HANNAH in Time Out Barcelona. 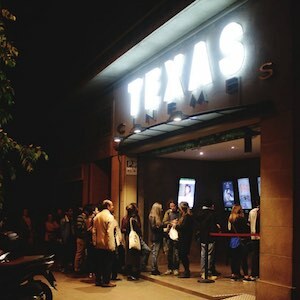 Sold out screening in Cinemes TEXAS, Barcelona. Thank you all who came and made it possible. Screenings continue every Thursday in May. Next one is tomorrow! Happy Birthday Hannah! 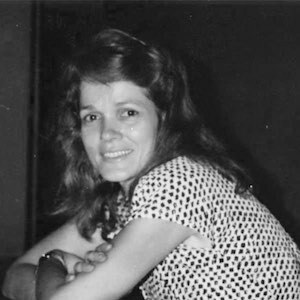 May your inspiration continue to touch many people. 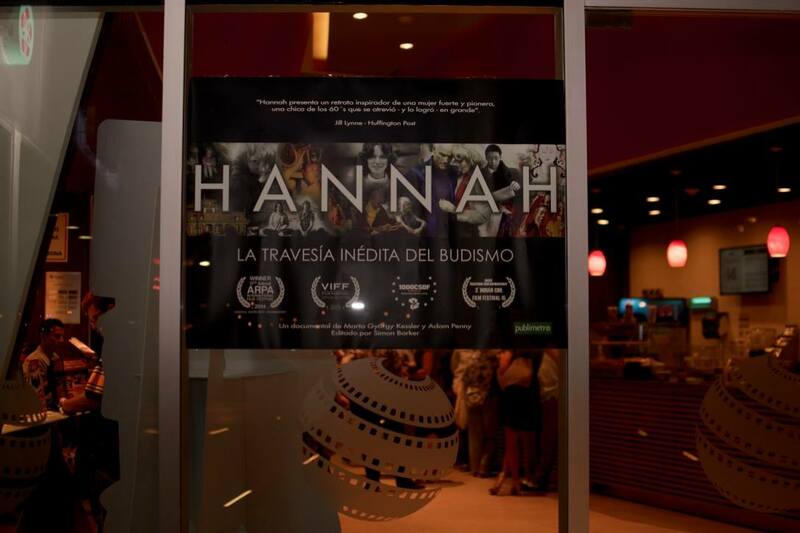 Exciting news: Hannah has been selected to be screened on the 3rd of July, at International Film Festival in Madrid. (Room 3, at 18.10 DormirDcine, Calle del Príncipe de Vergara, 87, 28006 Madrid). We are also honoured to be nominated for Best Director of a Feature Documentory. Many thanks to the Film Fest International! We’re very much looking forward to be in Spain, hope to see you there. WE WON! 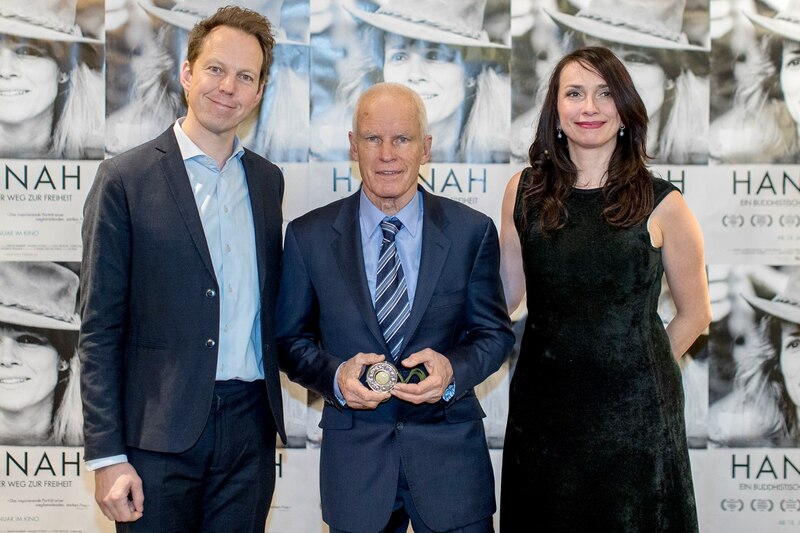 Hannah wins BEST FEATURE DOCUMENTARY at this year’s Film Fest International London! We are very happy to announce that not only have we been accepted to the International Film Maker Festival of World Cinema (filmfestinternational.com) We have also been nominated for 3 awards! Including Best Director, Best Feature Documentary and Award for Best Scientific or Educational Film. 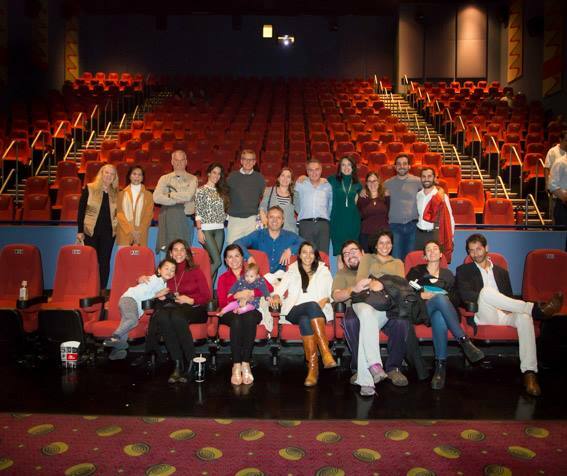 Thank you Cecilia and friends for organising a screening in Metrepec, Mexico! 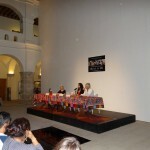 We had 150 people who came to see the film in the House of Culture in Metepec. We had another screening in Monterrey, Mexico. 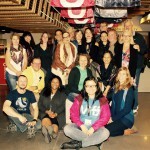 Thank you Casa Tibet, Mariela and friends for organising it. 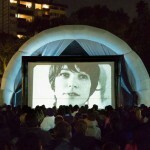 Amazing final screenings in Mexico! At an incredible former Dominican Monastery from XVI Century in the beautiful location of San Pablo, Oaxaca. The hall was packed and the majority took part in long and very inspiring Q&A session afterwards. Many people were interested in the story and were eager to find out more about the books written by Hannah and Lama Ole. 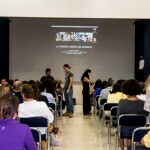 Photos from the screening at The University of Cancun! 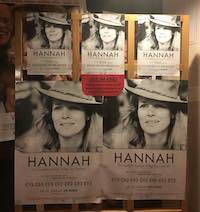 An audience of 120 people who were so touched to meet Hannah through the film. Thank you all for organising it! 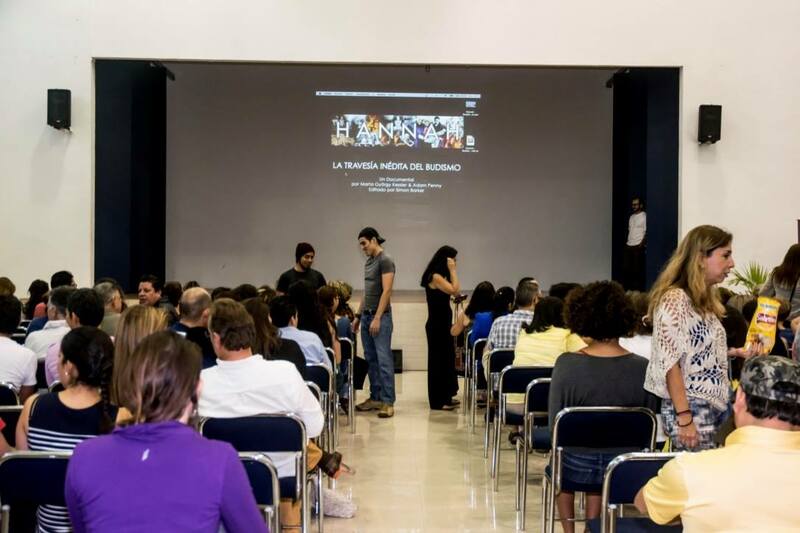 This time a screening in Playa del Carmen at the Cultural Centre. Around 80 people attended, all of whom were touched and happy. Thank you friends from Playa del Carmen for making this possible! Photos from Cancun! 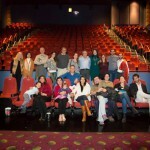 Special Screening at the Cinemex Cancun, with invited guests. We were excited to have another full house! 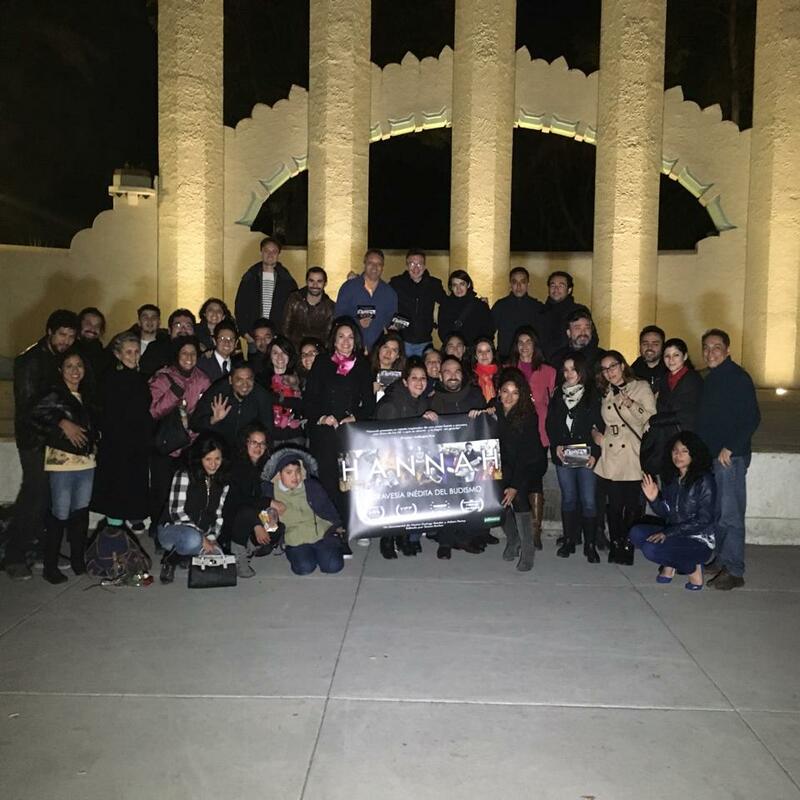 Special thanks for Mario Calderon and Verita Alvarez for making this happening and inviting everyone! EXCITEMENT! Full House in Mexico for the second of the screenings in Mexico City! 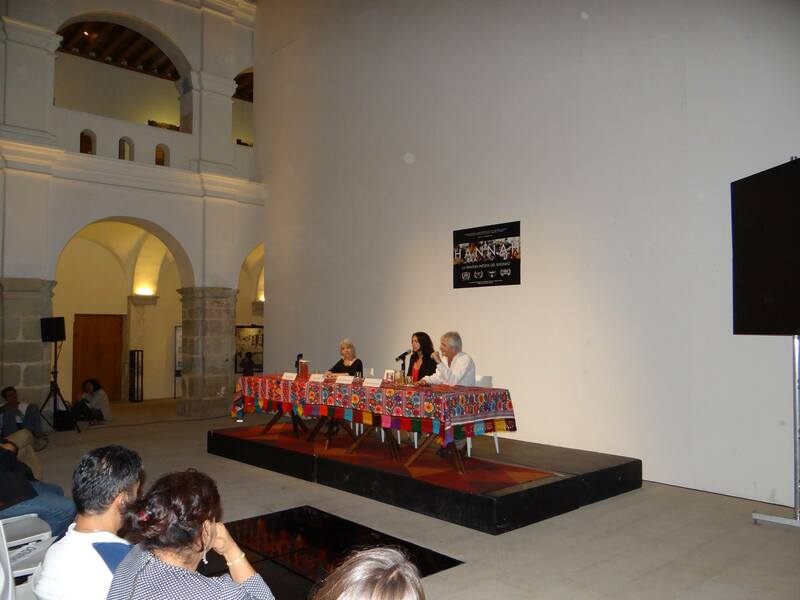 Many thanks to the friends Casa Tibet México for organising such a wonderful night! After the screening with friends from Mexico City! Our first screening in Mexico was great success. 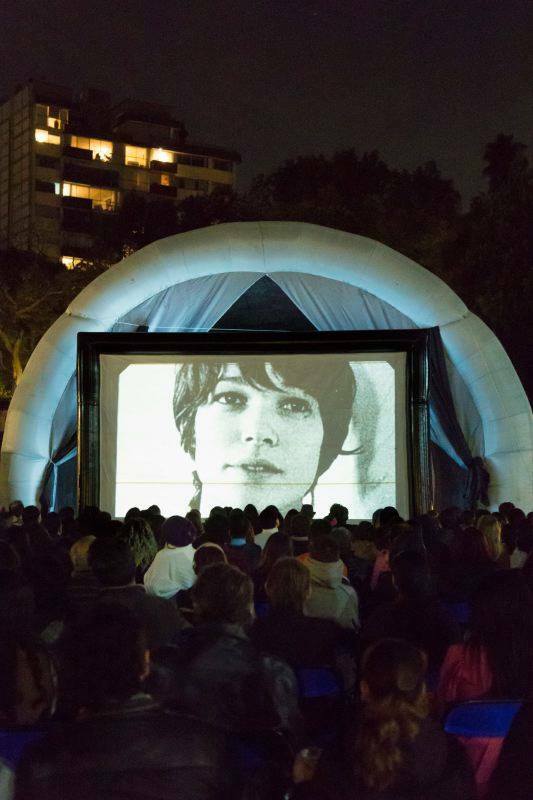 Here are some photos from last night at ‪#‎docsdf‬ festival, Mexico City. Thank you all for coming! 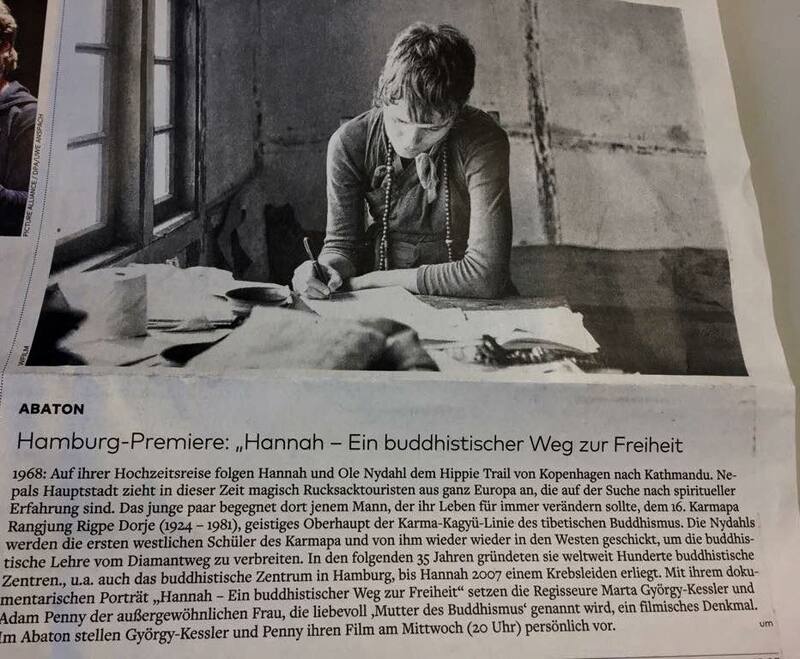 Hannah in PUBLIMETRO about the screening today! 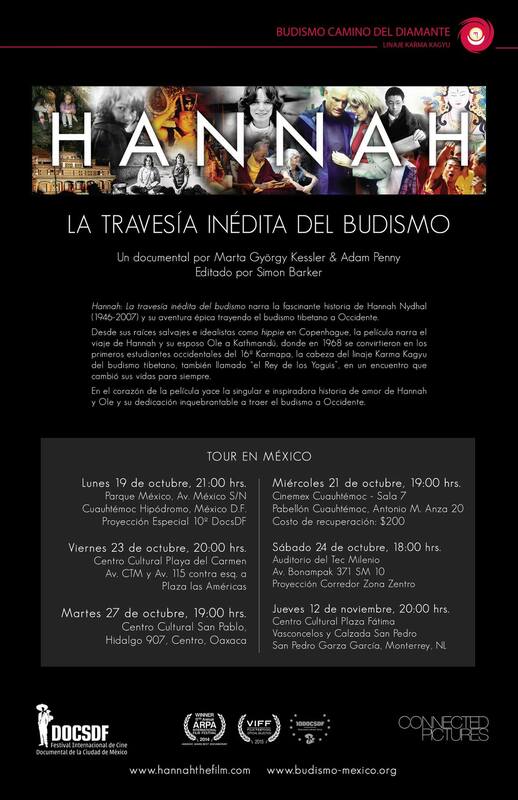 The complete tour in Mexico of the documentary “Hannah, the unprecedented journey of Buddhism”, You’re all invited to the projections in Mexico df, playa del Carmen, Cancun, Oaxaca and Monterrey. We are very excited to announce FURTHER screenings at Vancouver International Film Festival! 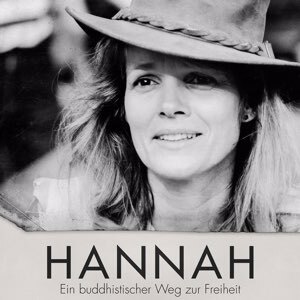 As one of the most popular films at the festival Hannah: Buddhism’s Untold Journey will be screened again on 13th October at 4pm. 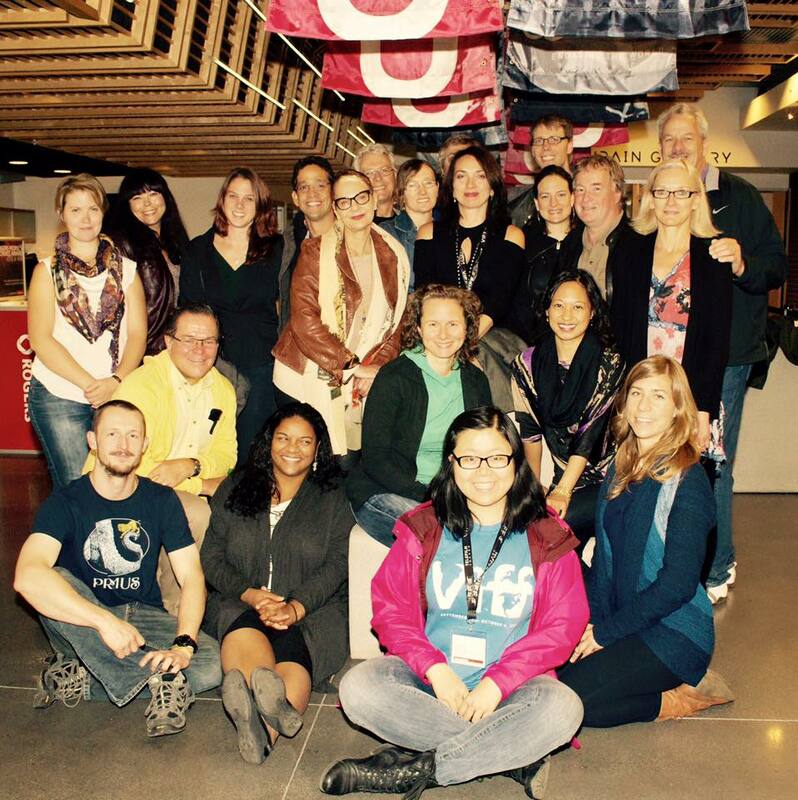 Great success at our second screening at Vancouver International Film Festival this weekend! So wonderful to see the auditorium so full! Thank you especially to Po Chu and Graham from VIFF for hosting us and the Canadian Sangha for all their support! How exciting! 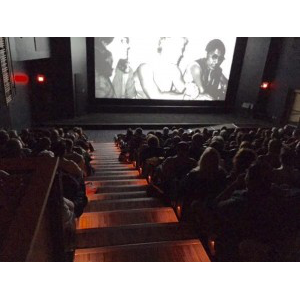 Our first screening of Hannah at VIFF was a great success, we packed the house. Thank you to the audience for your thoughtful questions, and thank you VIFF for your kind welcome. 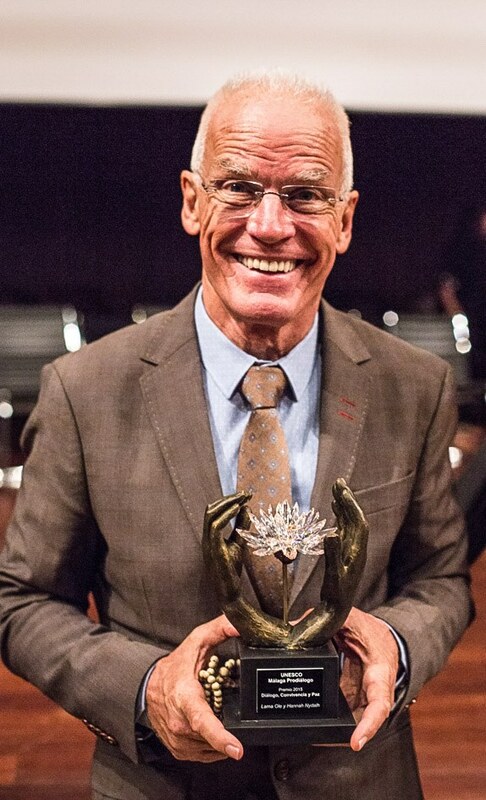 Lama Ole receives the award from Unesco on behalf of him and Hannah. 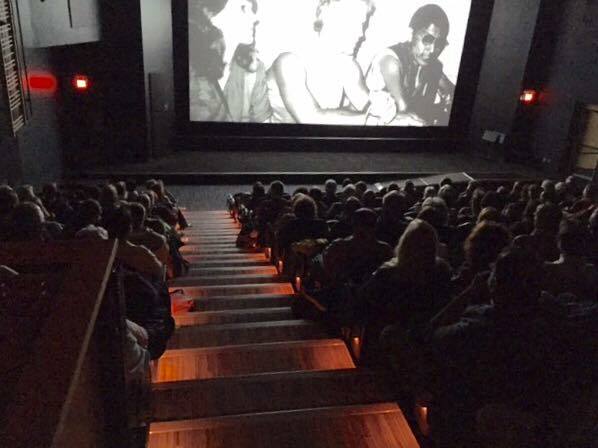 We had 4 screenings at the incredible Rubin Museum of Art in New York last month. People came from all over the east coast to see the film, the first screening of which was auspiciously on HH 17th Gyalwa Karmapa’s birthday. We got some fantastic reviews from US press. One journalist from The Huffington Post said “The excellently crafted film led the spellbound audience from fascination to tears. 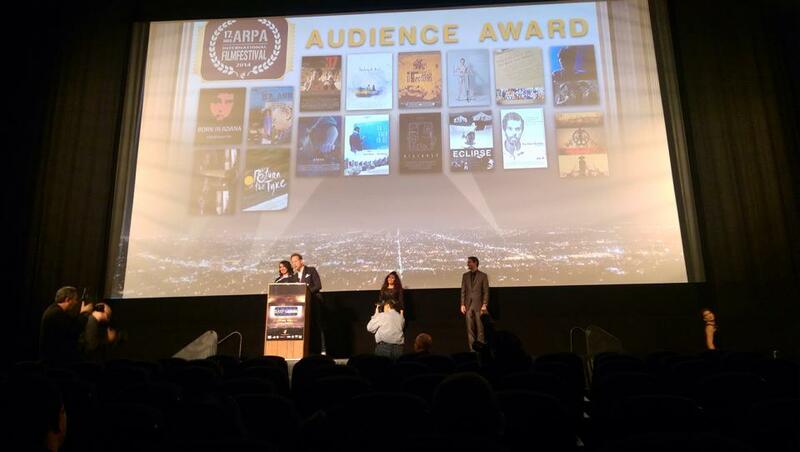 We were very honoured to receive the Audience Award for Best a Documentary from ARPA last night. 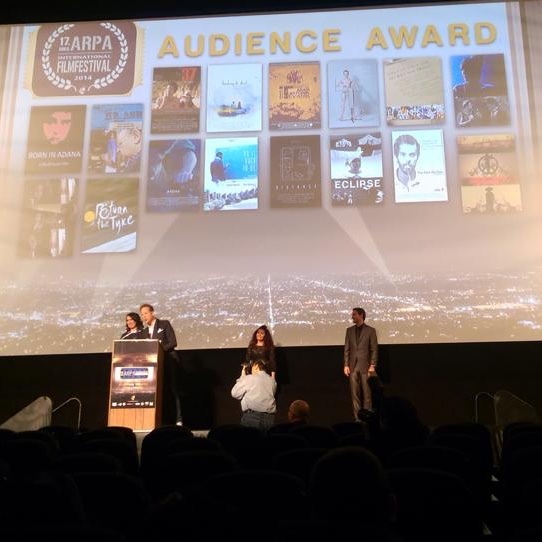 Marta and I were overjoyed to be included amongst the prestigious and talented film makers who were celebrating at The Egyptian Theatre in Hollywood. Many thanks to all those who came and supported us. More news soon! On our way to LA for the ARPA Film Festival. Screening is at the Egyptian Theatre on Saturday 15th at 12.30. Please come and see us! EXCITING NEWS! We have our first screening in the US, in Hollywood at the famous Egyptian Theatre, as part of the ARPA International Film Festival. 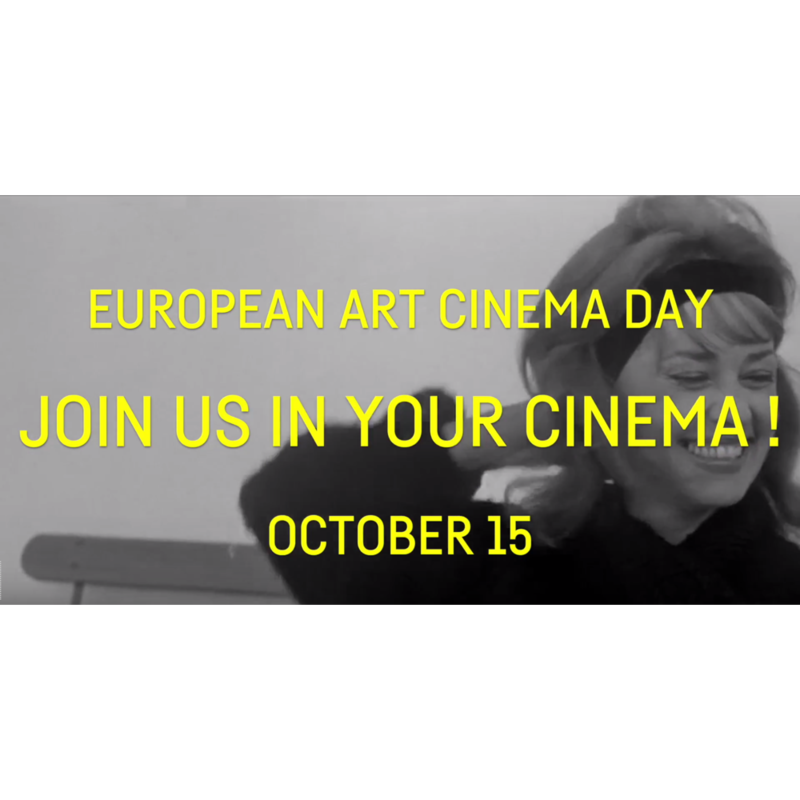 The screening will take place on Saturday 15th November, You can buy your tickets here! UPDATE: Dear All, Just a quick update on where we are with the film. We are now entering it to different festvals around the world where we hope that it will find its World Premiere. We will, of course, let you know when this happens. Whilst the film is finished we do ask you to be patient a little longer before it is available. It is a very delicate time, and the film must come out at festivals first before it comes out to the public. We are however planning a few private screenings to sponsors over the coming months, so that people have a chance to see it. We know that some of you are still waiting for rewards. Our humble apologies for the delay, but due to the heavy workload of completing the film it has been difficult to get everything out that we promised. We will however, ensure that you receive your rewards in the coming weeks. The only exception to this will be the pre release DVDs. These will be coming to you as soon as we have a distributor on board. Huge apologies, but as previously mentioned, this is a very delicate time in the film’s life and we want to ensure that it comes out in the best way possible. We will keep you informed at things progress. Again, thank you so much for your patience and your support. We are very excited to be in this position and to have had your help in order to get there. We will write again soon. First and foremost, thank you for your patience! We have been working hardtt to finish the documentary and get all the rewards ready at the same time. We are now gradually sending them out to all of you so you should receive them soon! The film is going well, we are editing hard with long hours and lots of debate about structure. We will have a short break for Christmas and then begin the final polishing of the documentary early next year. All being well we should finish the documentary by… February next year. Today we reached our base target on kickstarter! THANK YOU so much to everybody who has supported us in countless ways by spreading awareness, by sending very touching messages and making incredibly generous donations. It amazing how much Hannah touches and inspires everybody all over the world. We still have 16 days to go before our deadline. So anybody who would like to be part of this beautiful project still has the opportunity. 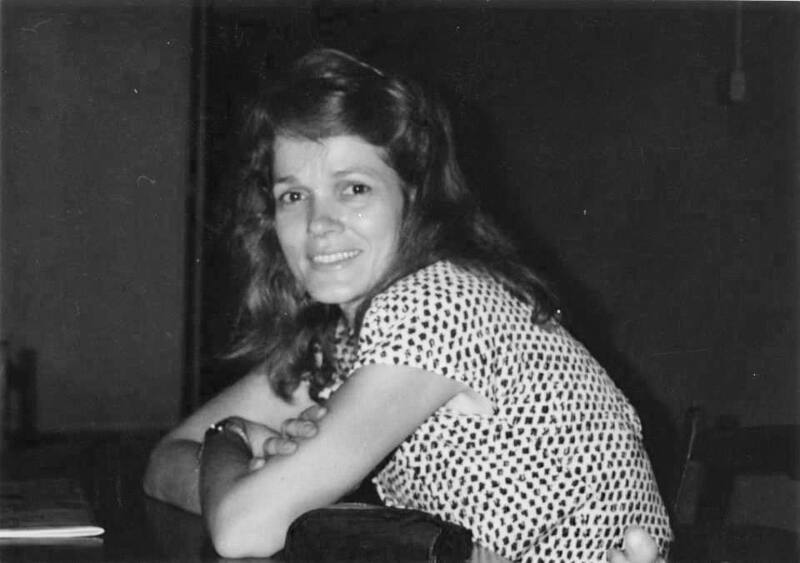 Further funds that we receive will go to making the film even better and help us to spread it all over the world, introducing more people to this most wonderful woman. “Dear Friends, we are absolutely overwhelmed and touched by the support we are receiving. It’s wonderful to have so many people involved. To say thank you we’d like to share this clip from the actual film. We hope that you enjoy it. We’ve almost reached our base target! But please continue your support. If we go beyond, all money will go to making the film even better and help us to spread it even wider all over the world!” We will keep you posted on how and where you can see it. Watch this space… Lots of love, and thank you for all your support and good wishes! Dear friends, we’ve been live on Kickstarter now for a week and the response has been overwhelming. THANK YOU so much for supporting us over the past seven days both financially and by spreading the word! We are over a quarter of the way there. But we still need to reach our target of £40,000. So please continue to help. Thank you! We a a quarter of the way towards our kickstarter goal – THANK YOU EVERYBODY! We have been overwhelmed by the reaction and support that we have received in such a short time. We still have a way to go, so please continue to spread the word! 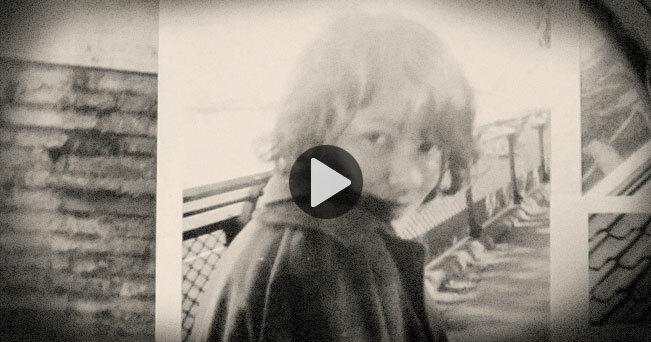 We’ve just launched a kickstarter campaign to raise finance to complete the Hannah Documentary. Please see the new video and support here!